COMMENTS: These lids give my products a professional "in store" look and I love them. COMMENTS: These are really nice lids. High end look and feel. I am very happy with these. 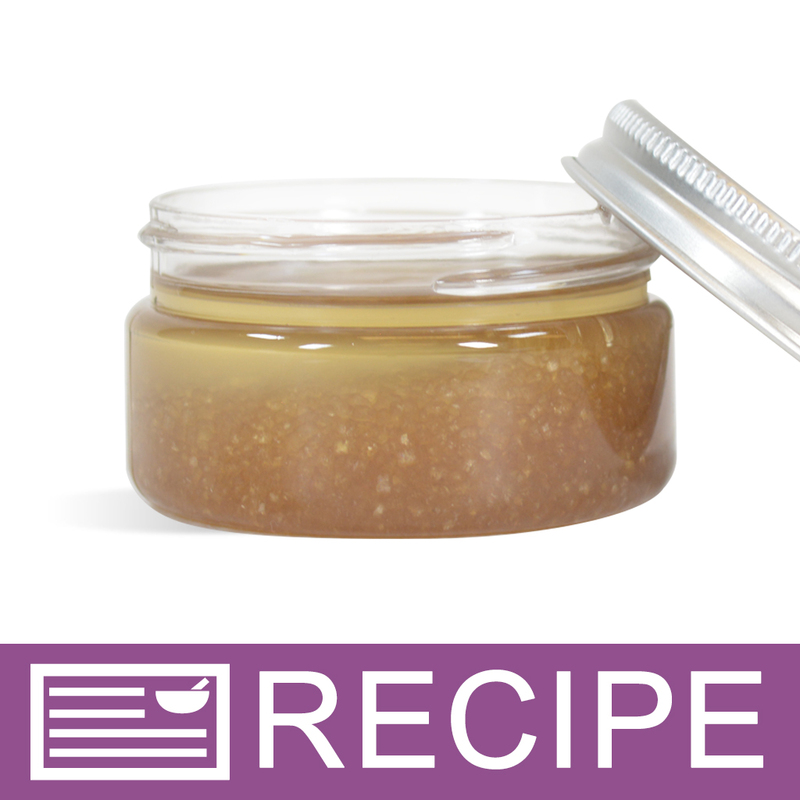 "Silver basic metal top cap"
COMMENTS: Great finishing touch for body butter jars. Beware: They are susceptible to denting. COMMENTS: I love the look of these on my jars! COMMENTS: I love these lids for my product jars! They really make my products look so elegant and expensive. I wish I could get them in a larger size for the 8oz jars but they seem to be out of stock most of the time. If there was a white, black, or even a bronze version of the metal lids those would be beautiful too. I just want to package everything in jars with these lids they are so nice. I find they look very modern and fresh with any jar, but even more with clear jars with white or colorful lotions or salts they are super fancy and fresh looking :) Thanks WSP for giving my products a high end look! COMMENTS: I had originally used the black smooth tops, thought they looked sharp, saw these and sprung for them...they look AMAZING! I also had used the 'low profile' type jars and swapped to the regular basic jars and absolutely LOVE the look of these tops with the high sides AND the low profile! COMMENTS: Glad I purchased these tops with the amber jars. Very nice look and will purchased them again. COMMENTS: I really like how these look on the colored, 4 oz jars. They have a polished, upscale look, a tight fit and don't leak. Very nice looking. COMMENTS: They look great on my products. Very recommended. "The Perfect Lid for My Lotions!" COMMENTS: I was going for a luxury, upscale look for my lotions and these metal caps really are perfect for achieving that aesthetic! Thanks for offering them at such a wonderful price, WSP! Never ever stop stocking them! COMMENTS: I think it just looks more professional. COMMENTS: I used these to top off my foot balms and I love the look! I use to use other types of tops, but that not going to happen! These top really make the product look very enticing! COMMENTS: The metal cap makes the jar presentation so elegant. I would like metal lids for smaller size jars too. COMMENTS: I am glad I have chosen to use these lids over the other options. The silver color gives my product that luxury but natural look. I really wish they came in the 48/400 size for the 2 ounce jars. COMMENTS: I really like the look of the metal lids to set off my green jars from wsp-they really pop and look earthy natural and herbie. upscale look at low price. COMMENTS: I chose these metal caps over the plastic ones because I think they give a more professional look. I love them! COMMENTS: I really like the quality of these lids. They give my body butters a high end look. Will order more! COMMENTS: The lids look very elegant. Unfortunately, they dent easily. COMMENTS: These look very nice. COMMENTS: I had wondered if this lid was thin and cheap, but not at all. It's very classy looking and sturdy! COMMENTS: I used these for lids on my shaving cream and bath scrubs. I used it one a blue jar and it really made it all look classy. They fit nicely to the jar. COMMENTS: I love the look of these! Clean and rustic! COMMENTS: These tops add a sophisticated touch to my products. They do have the potential to dent, but that's to expected given the nature of the product. I'm planning to use these tops for my holiday products and I've already received great feedback on how they look with my overall packaging. "Gives it a nice touch"
COMMENTS: I am just starting my own business and I wanted a nice professional look. I searched and searched while researching different options. I bought other things so thought I would add them to the cart I got the 2 oz size but will be buying the 4 oz size also.. I used them with the heavy walled plastic jars. COMMENTS: These caps look so stylish and professional! I all the time use them on the jars with my masks and body butters! COMMENTS: I love these lids. They add the perfect touch to the physical appearance of any product I think and never have I had any problems with them. COMMENTS: These added a nice look to the corresponding clear jars i also bought. "Love these lids for my Bath and Body Products." COMMENTS: I love these lids because they give your product a little more upscale look. I use them for my Bath Whips, Loitons, and Body Frostings. I hope you never discontinue these. COMMENTS: These dress up you product. Looks grreeeeat with the amber color jars loove these. COMMENTS: I purchased these lids to go along with the 4 oz Clear Powell Oval Plastic Jar and absolutely love the combination! 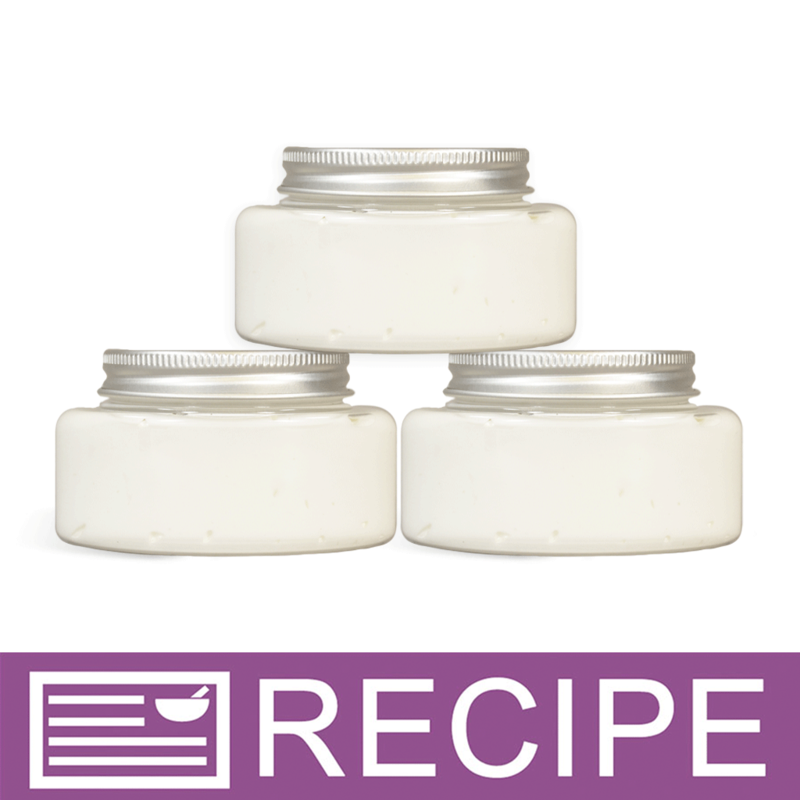 I use these jars for my body butter and always receive wonderful feedback about how great they look. The only drawback is that the lids do tend to get scratched and indented easily because they are so thin... but it is nothing that would keep me from continuing to purchase them in the future. COMMENTS: I use these lids to package my body butters and scrubs. They add the perfect touch of class to the clear jars. The only reason I gave them 4 stars instead of 5 is that they are a little flimsy. I will definitely continue using them though! COMMENTS: Upscale look to these tops. Love these! Customers have positively responded to these! Will start carrying them in the shop to provide a separate distinction between the body lotions & sugar scrubs that I have in the shop. 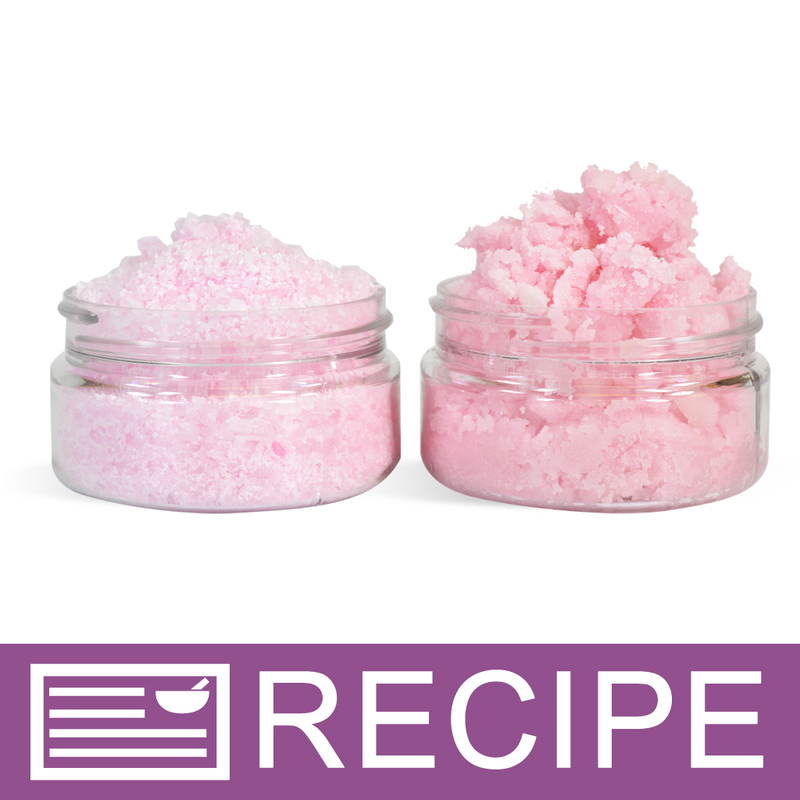 COMMENTS: I use these on the 4 oz clear jars for my body butter frosting and sugar scrub. The silver instantly transforms the packaging and customers notice it. I have also used it with a press-n-seal liner and it fits without a problem. Very nice. COMMENTS: Even though these are a lot more expensive than the regular black and white caps they really make products look more high end. They look great, hold up well in the mail, and they are photogenic for people who sell online. COMMENTS: I love these silver lids because they really give my product a higher end look. Thanks WSP for offering these. COMMENTS: This cap is the reason my lotion sales have skyrocketed. Customers love how the look and I love the price! "Hi there...can't seem to find the dimensions on these caps for labeling. Can you provide please?" Staff Answer We do not sell any labels, and always recommend you order the product yourself before ordering labels. The lid size is 58mm. "will these metal lids fit on plastic jars?" Staff Answer This cap fits any jar, including plastic, that needs a 58/400 size cap. "Since these have a foam liner will they rust with a product containing water?"